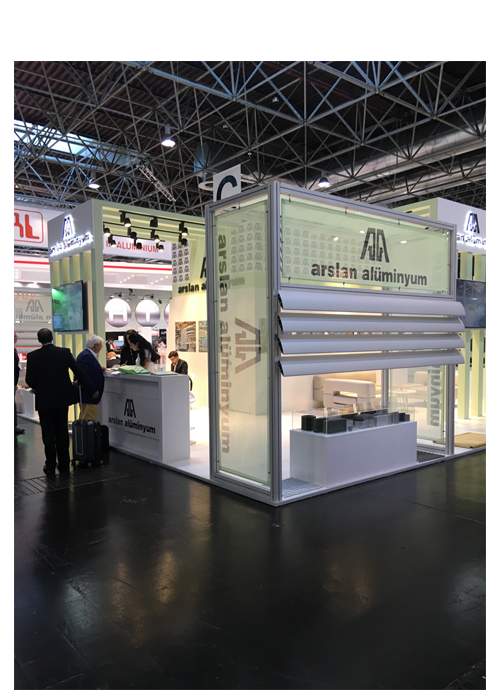 Visited by nearly 25.000 visitors from 123 countries, Dusseldorf 2018 Aluminum Fair proved to be one of the most important events to demonstrate the power of aluminum as an increasing value world wide. 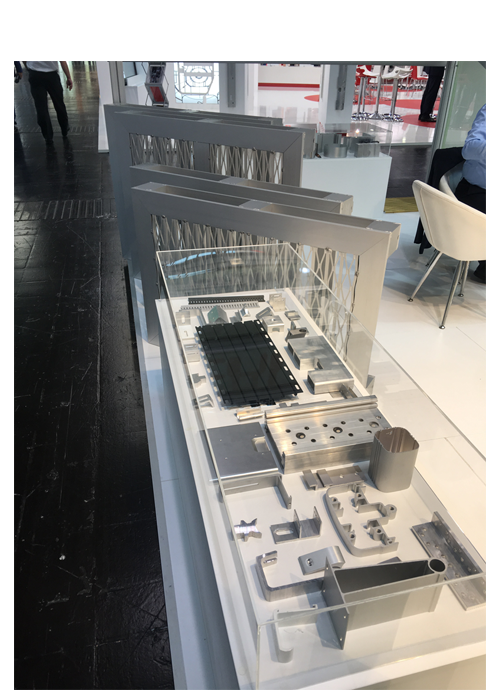 Dusseldorf 2018 Aluminum Fair made an appearance in the global commercial stage and was completed like a festival with the extraordinary attempts of 971 participating institutions and companies. 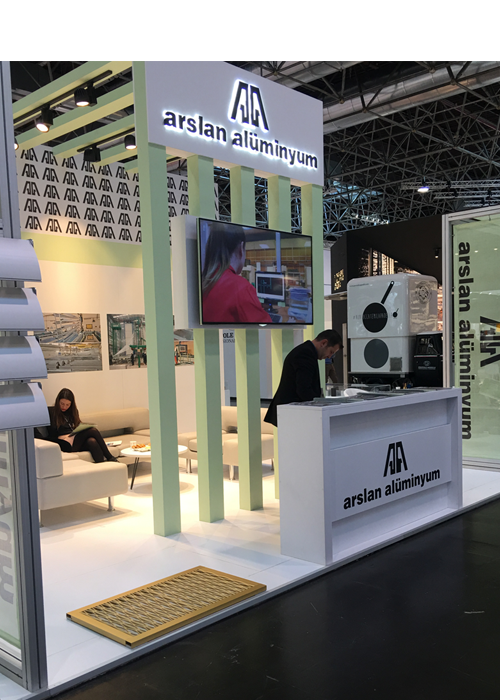 Having surpassed the previous fair in all aspects, 64 Turkish companies took place in Dusseldorf 2018 Aluminum Fair this year. 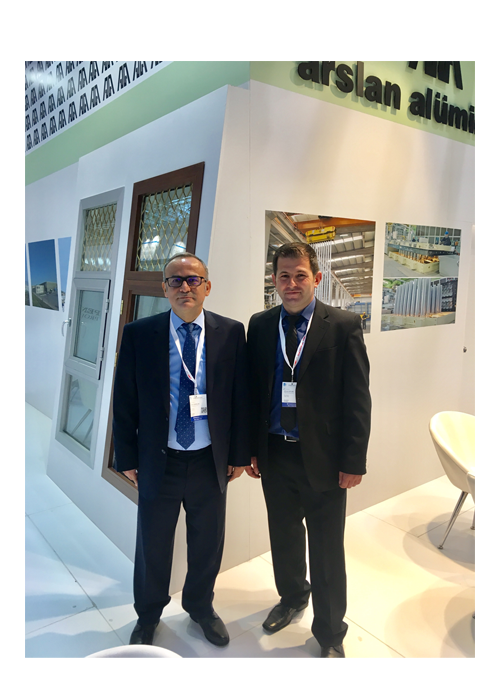 The pioneering actor of the Turkish aluminum industry, Arslan Aluminyum succeeded to leave a strong impact with the exhibition in the fair and established the powerful relations. 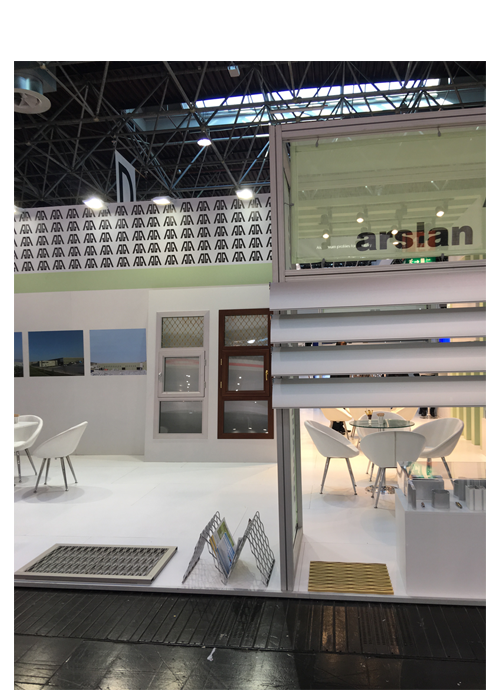 Arslan Aluminyum achieved to wave the Turkish flag with pride. 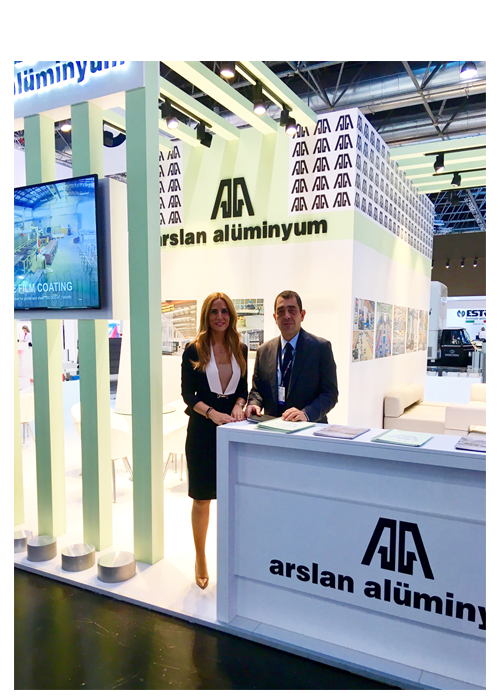 Having become a significant player in the Turkish economy due to both uninterrupted and continuous investments and the attemtps by ever increasing targets, Arslan Aluminyum were chosen as the 452nd and 285th company for 2016 and 2017, respectively, for the list of 500 strong and successful industrial enterprises in Turkey as issued annually by Istanbul Chamber of Commerce. Arslan Aluminyum took a giant step and achieved the 167th place this year. 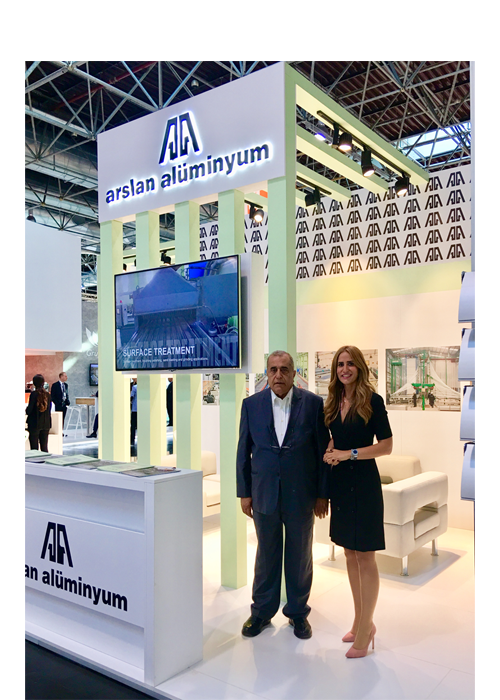 Arslan Aluminyum A.S. founded its smelting facilities in 2010 and became one of the most powerful integrated aluminum facilities of Turkey. 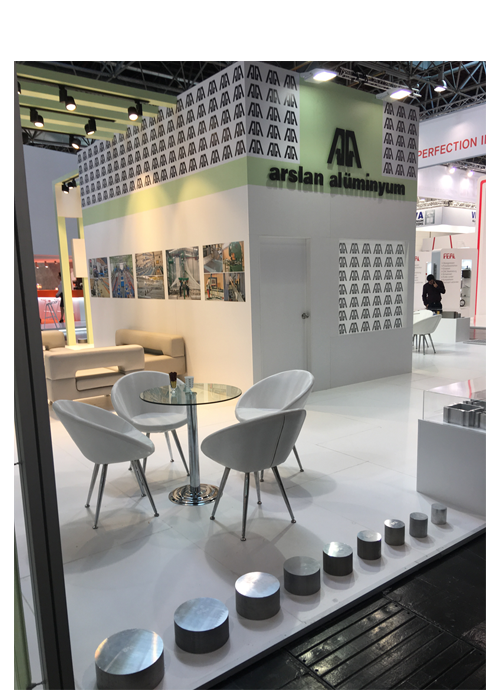 Arslan Aluminum rapidly approaches to an astounding production target, that is, a very high capacity that reaches up to 1.000.000 ton/year. 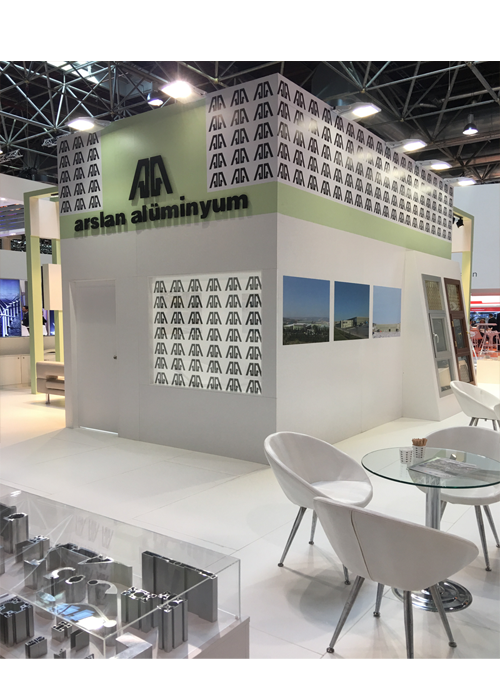 Arslan Aluminyum A.S. completed all infrastructure works in order to improve 120.000 tons of production capacity to 240.000 tons with 100% growth. 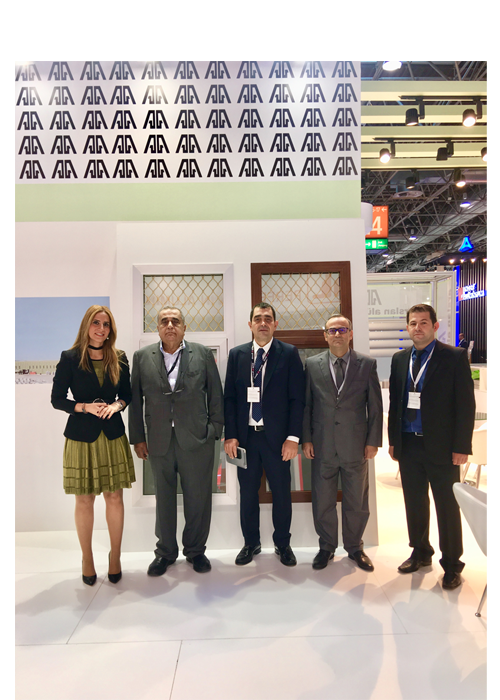 The company thus announced to the visitors from hundreds of countries that soon it will commence the sales of aluminum billets produced with international standards and quality. 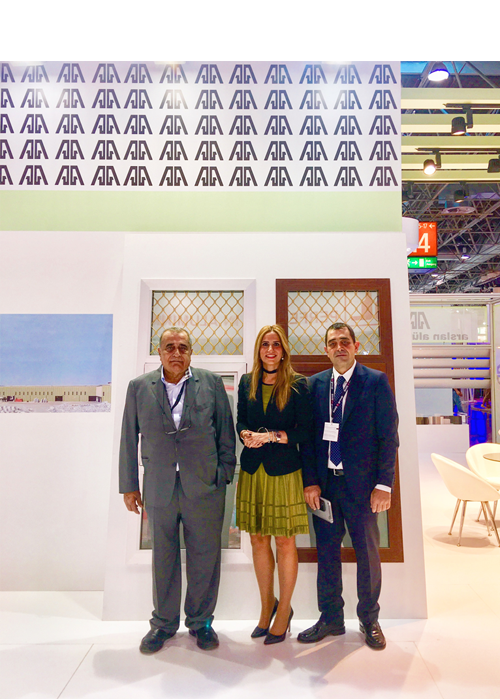 Since the day it was established with high ideals and investments understanding, Arslan Aluminyum A.S. has always taken continuous and consistent steps and all its attempts have been awarded for they contributed added value to the Turkish economy. 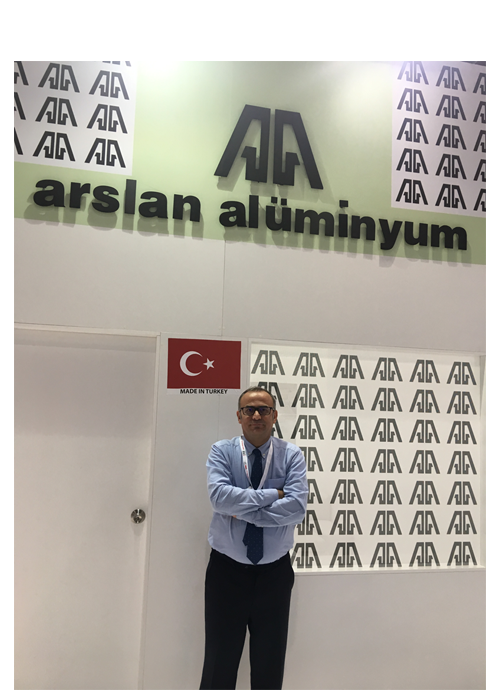 Arslan Aluminyum A.S. takes the justified pride of ceaselessly carrying aluminum to future in safe hands.